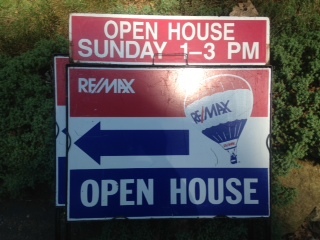 Looking for an open house in the area? Here's the list for the upcoming weekend. Franklin, Bellingham, Milford, Walpole, Medway, Millis, Medfield, Blackstone, Foxboro, Mansfield, North Attleboro, Wrentham, Norfolk, Plainville, etc. Need a Buyers Agent? We can help! Accredited Buyers Reps for more than 20 years!